I'll try to make this as short and to the point as possible. Is there a large english speaking community in closers yet? I know it's rough since a large portion of those willing to play foreign games are focused on BDO right now. What server do most of the english speaking players play on? Is there a torrent version of the download available? I'm currently using the downloader provided when I logged in and clicked "Game Start" but it comes up with a notification very frequently and then restarts the download speed. I'm sure I could just keep clicking continue each time, but this would make the process painfully slow. Re: A few quick questions. 1. 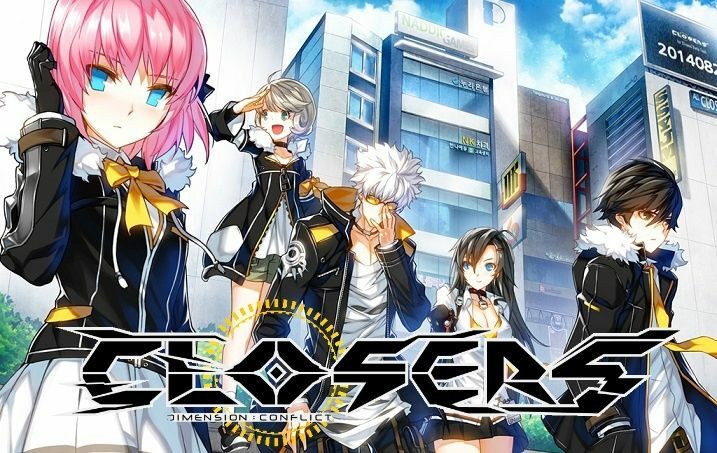 There is a mild sized group of people who play closers currently, including this forum and CloserSHQ. 2.Currently in-game there is only 1 server for all players to join in, this may expand if the demand is high due to the growing population of players. 3. We do have wikis and forums here but currently ClosersHQ threads are best for guides as well as translations. 4. There currently isn't a torrent but there's a guy called Ludamister who has a dropbox with all the game files which can all be downloaded within the hour, after that you just need to place the files into their respective positions and run the game. http://closershq.chatango.com/ for more questions from people who have more knowledge on the game.